1) If you cannot change the channel from your USNile remote, you can try to troubleshoot your remote by first, take the batteries out then put them back in. 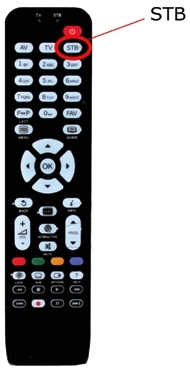 If your remote control still unable to change the channel, there is a button on your remote located at the top 2nd row called "STB" press that button one time and try to change channel, the STB button when pressed it sends signal to the SET-TOP BOX if you have pressed the TV button next to it by mistake! your remote is sending signal to your TV instead of Set-Top box. 2) If you have completed step 1 and you are still unable to change the channel, make sure your batteries are placed in the right direction as shown in the instructions inside the batteries compartment. Also try changing your remote batteries, more instructions below explaining on how to replacing your remote batteries. 3) If you have completed step 1 and 2 and still cannot change the channel, you may need to order a new remote control, simply go to Extra Add-ons link from the top menu and select the similar type of remote that you use. 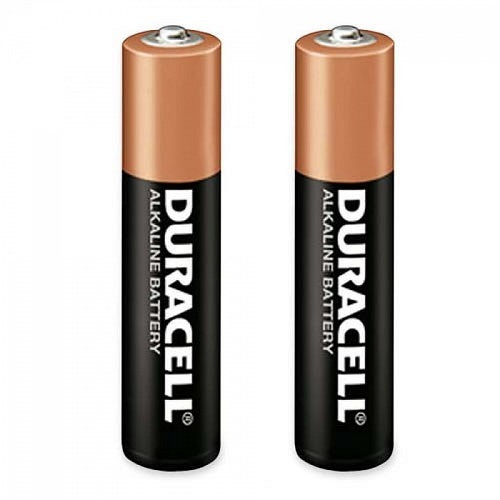 Our remote control uses 2 X AAA batteries, we recommend replacing your remote batteries once every 2 to 3 months or every time you feel like you'll need to push twice on a button in order for your device to respond, or you need to be closer than 3 feet from TV in order to be able to change the channel, we recommend using new same brand Alkaline type batteries, using cheap kinds of batteries may not provide your remote with the correct amount of power for it to function right and may damage your remote. Known brand are more recommended to be used such as DURACELL and others.